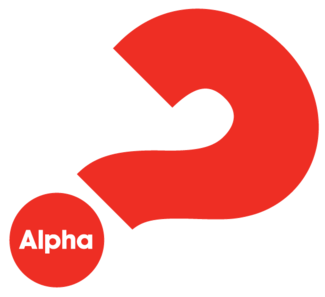 Discovery and Maranatha are excited to begin an Alpha ministry. We will meet Tuesday evenings at Maranatha beginning with a meal at 5:45pm. Below, you can volunteer to help! Thank you for your support of this important ministry as we seek to share the love of Christ with our friends and community. Must have valid police check filed with church office.